Do you like Tin Pan Alley? Ragtime? Victrola 78s? 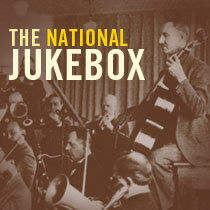 The U.S. Library of Congress now offers historic recordings free to the public online at the National Jukebox.